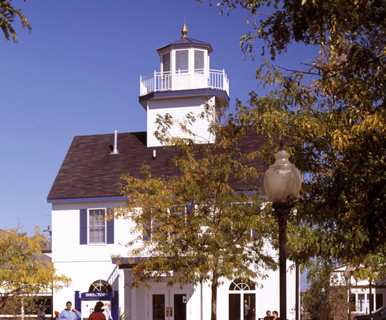 Do Business at Lighthouse Place Premium Outlets®, a Simon Property. 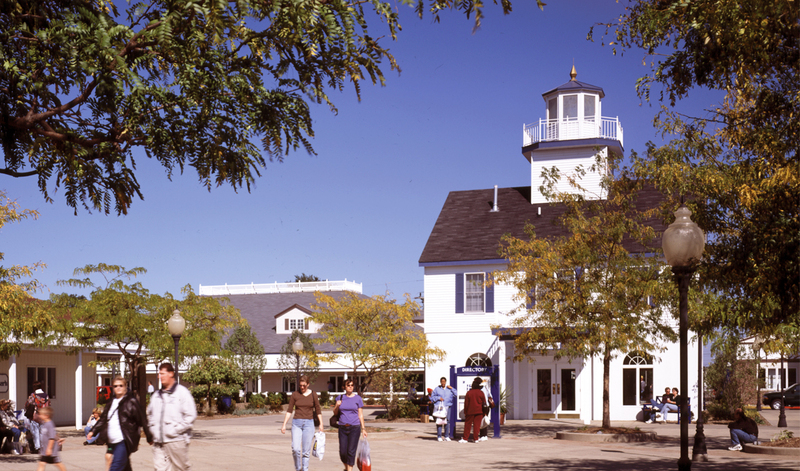 Located east of Chicago, enjoy savings of 25% to 65% every day at a charming village setting filled with 100 designer and name brand outlet stores. Featuring Aeropostale. American Eagle, Bare + Beauty, Bath & Body, Brooks Brothers, Eddie Bauer, Express Outlet, Le Creuset, Levi, Loft, Old Navy, Puma, Sunglass Hut, Zales and more. 6th St. & Wabash St.